As a professional psychic and tarot reader, I am always asked what is the best way to learn the meaning of the cards. While the Tarot is based on ancient archetypes and images that are universal it is possible and highly useful to develop meanings that are personal to the individual reader. Much like the dream world, what one image may conjure up for one person, that same image can have a very different meaning to another. The art form comes into play when the reader is then able to combine his or her own personal meanings along with the intuitive guidance that is received during the consultation. While there are many good books written on how to read the cards, many times the interpretations can be rather cold or mundane. It is easy to assess that the Death card will mean transition or that the Ace’s indicate beginnings, but to bring life and depth to the reading, it is necessary to go deep within ourselves as the reader. I have found that one of the best ways of learning to read the tarot is to do a “daily card spread” every morning for yourself. It can be the traditional 10 card Celtic spread or a simple 5 or 3 card spread. Take your time, it can be a meditative experience where you allow yourself to be immersed in the artwork of your chosen deck. Really dive deep into the images, the colors, the details that emerge. I have seen the eyes of the Kings move as if alive! No two decks are the same. After you have taken time with the spread, record it. Keep a journal, write down what cards came up for the day. At the end of your day, go back and look at your notes. You will then be able to see that there was a correlation with the specific cards that came up and the events of the day. You will start to see patterns emerge, for example when I see the Emperor and the 10 of wands, I know I will have a busy day with a lot of responsibility, but I have learned that it will usually be filled with a sense of accomplishment. You will, in a relatively short time of learning to read the tarot cards, begin to see and feel the language and see patterns on timing (another lesson). Unlike Sanskrit mantra work, which I am also I fan of, if you miss a day don’t stress. The key is to track the daily cards with your daily experiences and you will soon see the synchronistic meanings between the two. Be blessed in your quest! Vicki Wells has been giving Psychic Tarot Readings, Intuitive Life Coaching, and Spiritual Counseling for many years in the United States and Europe. Vicki's studies have included tarot, astrology, meditation and guided visualization, 2nd Degree Reiki, numerology, yoga and communication with those in spirit. She has also taught workshops on tarot and meditation. Are Your Tarot Articles Better Seen Here? 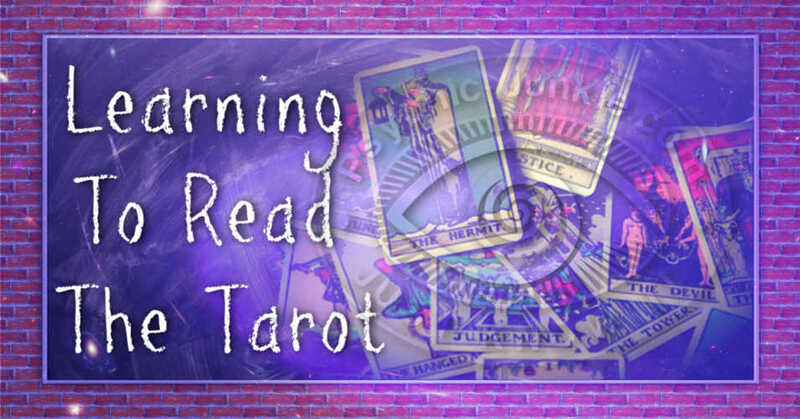 Can you write about Tarot cards, decks, spreads, and fortune telling oracle cards? Do you know how to conduct a great tarot reading? Can you share your own slant on a card’s meaning? You can now post your Tarot Articles and Guest Posts for publication here.  Do you want to talk about the psychic realms? Do you have a metaphysical story to share?  There are many sections on this site for you to submit your psychic guest posts. Here are some tips for writing a good paranormal article.